Tools for Life, Georgia's Assistive Technology Act Program, is dedicated to increasing access to and acquisition of assistive technology (AT) devices and services for Georgians of all ages and disabilities so they can live, learn, work and play independently and with greater freedom in communities of their choice. Please take our survey to help us gather information that will help better serve the community. Georgia Tools for Life leads the US in Assistive Technology Services! For more information on AT Services, click and visit our TFLWiki. 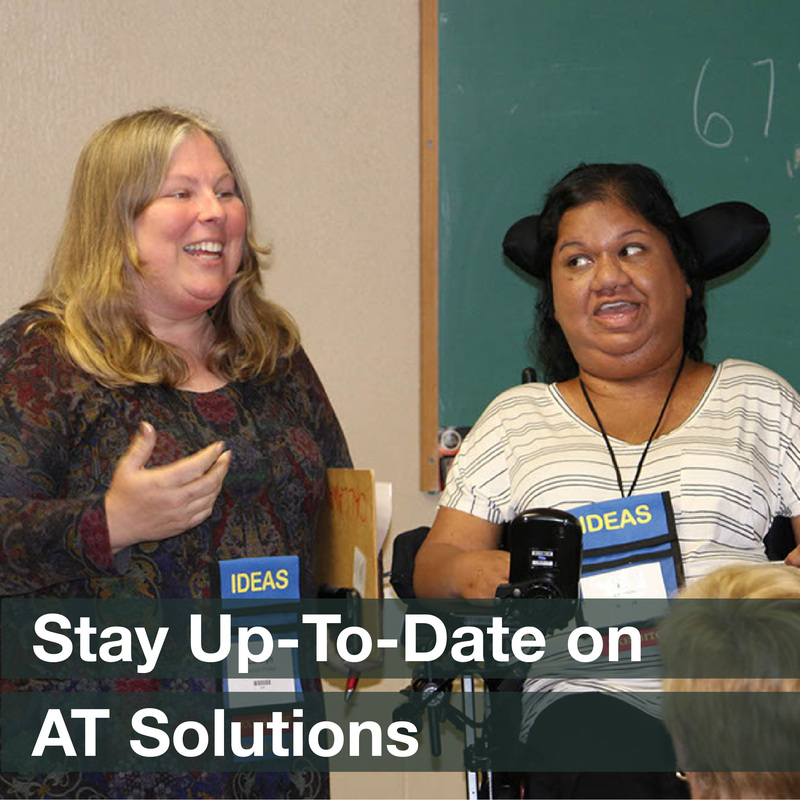 During an assistive technology demonstration, you will learn more about general and specific features of AT solutions to see if they support your needs and assist you in performing specific tasks or goals. The Tools for Life Network has thousands of AT solutions for individuals to “Try before you buy” for a short-term loan to ensure the AT solution meets your needs. Tools for Life provides training to individuals wanting to know more about specific assistive technology solutions, AT funding options and other related topics. Tools for Life provides training to groups and organizations wanting to know more about disabilities, assistive technology and other related topics. An assistive technology assessment is an in depth evaluation that is focused on matching your abilities with technology that will allow you to perform specific task or goal. Tools for Life offers web accessibility evaluations for websites and software applications. We provide suggestions on how to make accessible content for the widest range of users with various disabilities. Tools for Life’s Workstation Assessment is designed to assist those who may be experiencing physical discomfort due to the current set-up of their personal workstation. 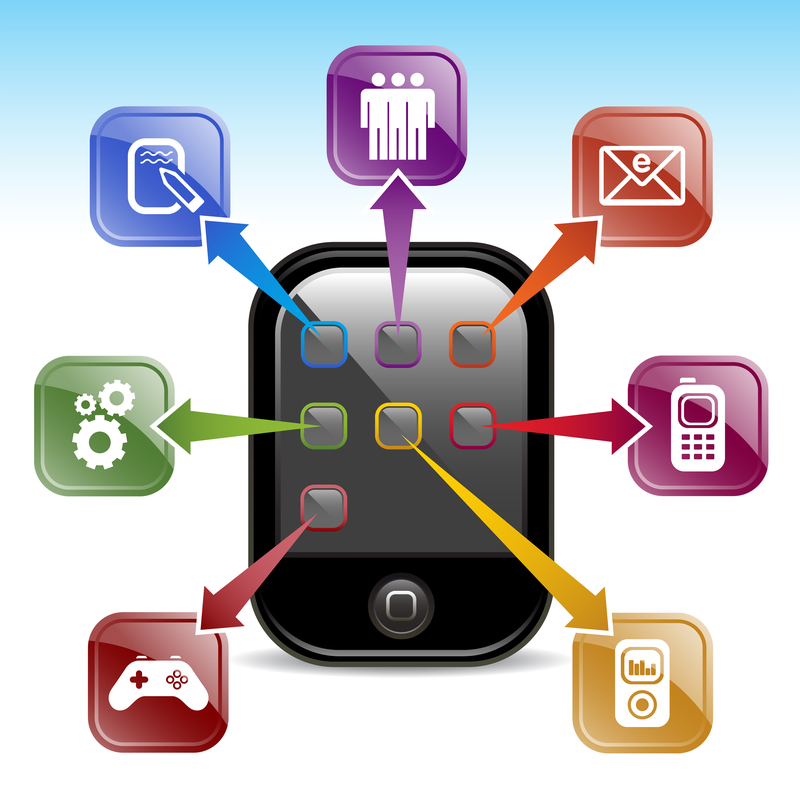 Electronic text (e-text) is an accommodation provided to individuals who have difficulty with printed text. CIDI coordinates and converts printed material needed (such as textbooks, articles, or notes) into an electronic format so that the material can be accessed on the computer. Visit an Assistive Technology Resource Center (ATRC) to learn more about assistive technology devices and to try before you buy! The Tools for Life Assistive Technology Resource Centers (ATRC) provide training to individuals, groups and organizations wanting to know more about disabilities, assistive technology and other related topics. The Tools for Life AT Lending Library has thousands of AT solutions for individuals to “Try before you buy” as a short-term loan to ensure the AT solution meets your needs. Contact our TFL Network Assistive Technology Resource Centers for Device Demonstrations, AT Trainings and to borrow equipment from our TFL AT Lending Library. Middle Georgia Center for Independent Living, Inc. The CFII - The Center for Financial Independence & Innovation, Inc. (The CFII) is a nonprofit organization dedicated to helping individuals with disabilities and their family members advance their financial independence and security. gTRADE, Georgia's Online Equipment Exchange, encourages members to offer AT and DME for sale or donation to others who may benefit from using technology unneeded by others. 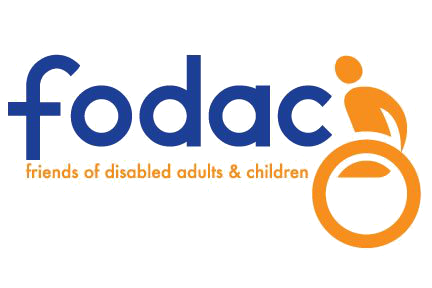 FODAC – Friends of Disabled Adults and Children (FODAC) is Georgia’s statewide provider of home health and durable medical equipment. FODAC has distributed 20,000 wheelchairs and thousands of other pieces of DME since 1986. Internationally, 65 countries have received some equipment over those years. AT Depot is a state-wide buying Cooperative for Assistive Technology for customers in the state of Georgia. The Dollars and Sense Funding Guide is an online database with both possible funding sources and strategies to obtain funding for assistive technology. The Dollars and Sense Funding Guide for Vocational Rehabilitation is an online database with both possible funding sources and strategies to obtain funding for assistive technology for VR Clients. The LD Guide offers individuals and DSPs a look at how AT can accommodate the needs of specific disabilities such as reading, writing, memory organization and math. This guide contains scoping and technical requirements for accessibility to buildings and facilities by individuals with disabilities under the Americans with Disabilities Act (ADA) of 1990. These scoping and technical requirements are to be applied during the design, construction, and alteration of buildings and facilities covered by titles II and III of the ADA to the extent required by regulations issued by Federal agencies, including the Department of Justice and the Department of Transportation, under the ADA. Under the Americans with Disabilities Act (ADA), the Access Board has developed guidelines for recreation facilities that were previously made available for public comment. Presented here are highlights of the final version, which includes changes made as a result of the Board’s review of public comments. The Board also made these guidelines applicable under the Architectural Barriers Act (ABA), which requires access to certain federally funded facilities. Designed to assist educational teams in considering assistive technology in the development, review, and/or revision of a student’s Individual Educational Plan. This document provides a framework for identifying relevant tasks within instructional areas as well as appropriate accommodations, modifications, and technology solutions. Additional tasks and solutions will need to be added to address individual student needs. 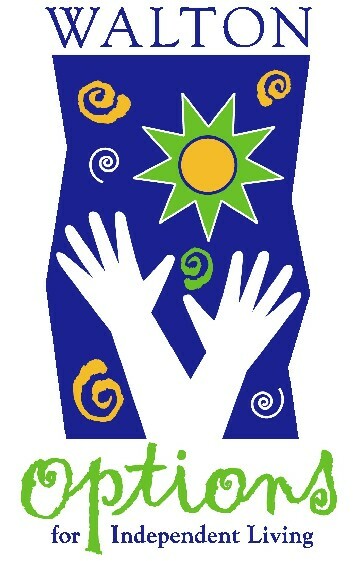 Designed to assist families in considering assistive technology in the process of transition planning. http://www.vcu.edu/ttac/assistive_technology/pdf/wati_guide.pdf Designed to assist educational teams in considering assistive technology in the development, review, and/or revision of a student’s Individual Educational Plan. Georgia Tools for Life is providing leadership in the area of AT Research. We are involved with the research community, with manufacturers and publishers of AT products, and with practitioners and professionals. We are encouraging and supporting the application of research and research principles to the design and development of new products, to evidence based practice in therapy and classroom instruction, and to the collection of evidence which can guide purchase and policy decisions. Visit the TFL wiki to see the latest Research Highlights. Tools for Life conducts and participates in research projects to improve the lives of people with disabilities through assistive technology. TFL, along with our regional, national and international partners, strives to explore the outcomes of AT use by people with disabilities, as well as to determine the effectiveness and usefulness of AT devices and services. Join the TFL Consumer Research Network of people with disabilities and older adults that test products, prototypes and services to assist in improving the product through trials, surveys, demonstrations and focus groups. TFL is extremely active in the AT Research Community. Visit our TFLwiki to learn more about upcoming events.